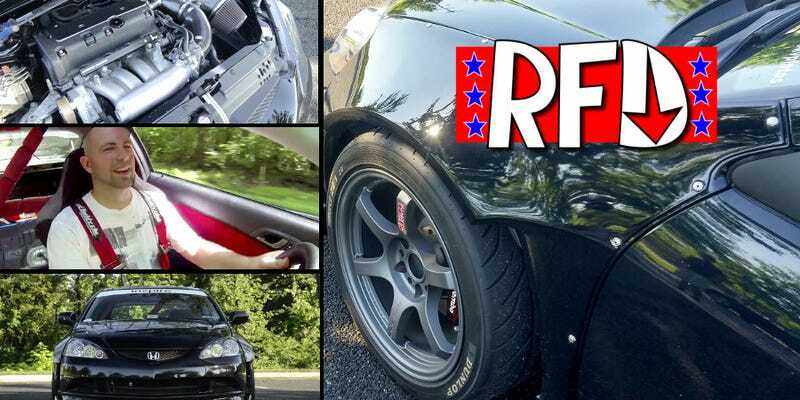 Josh (@JoshTaylorUSA) drives a gutted, caged, built K20 powered Acura RSX with track goodies on the street. How did it go? Well, click this link to go to the story on RightFootDown.com or watch the video below. As all things internet go, we welcome your feedback. Negative or positive, all is good if we’re to continue producing and improving the quality of our content! And don’t forget to subscribe to our YouTube channel, dubbed RightFootDownTV.